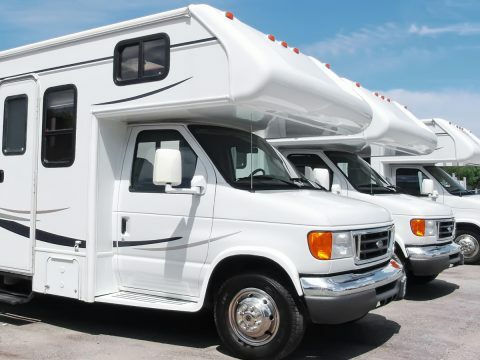 Do you need to relocate your vehicle interstate when you move house? Transport it to a car rally or show? Move a recently purchased vehicle to your house? 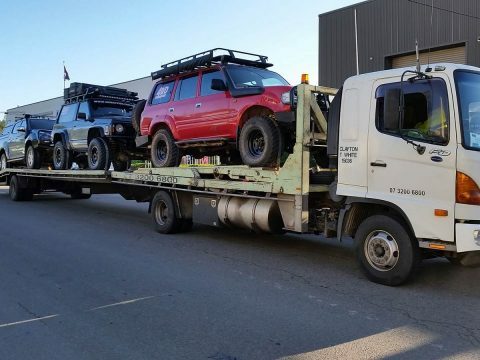 Door to Door Car Carrying transport cars all around Australia! 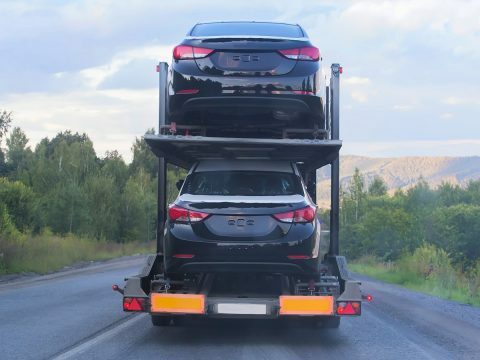 There are many factors that car transportation companies take into account when putting together a quote for your vehicle. And opting for the cheapest service won’t always necessarily cost you the least in the long run. 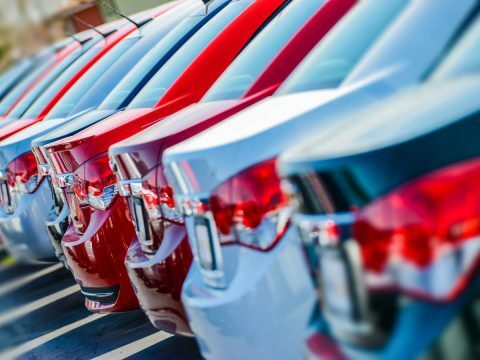 Achieve the best possible price for your car! 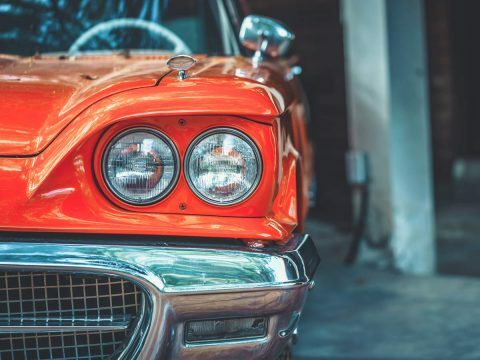 We’ve put together this nifty guide to help you decide how to get top dollar for your second-hand car. Let’s face it; buying a car can be a real pain in the neck. 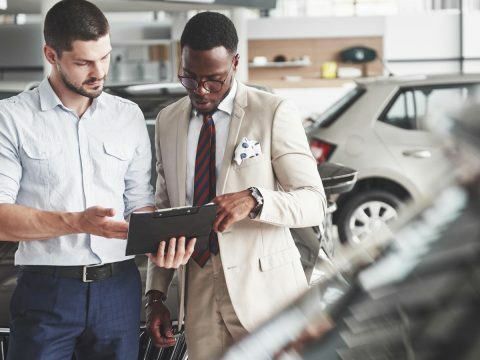 It’s rarely ever straightforward, and it can often feel like the salesperson is speaking a different language with underlying motives that aren’t aligned to your needs. 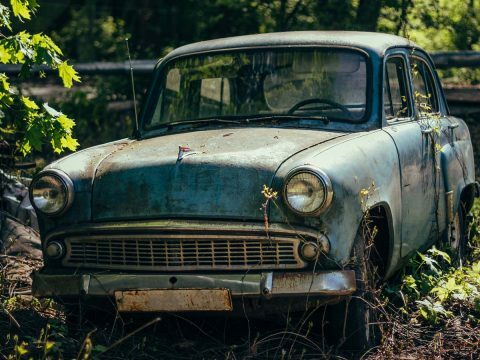 Do you need to move an unregistered car in Australia? There are two common ways to do this, but you will find that one is much more convenient than the other. Don’t let the thrill of purchasing a new car be spoiled by delivery delays. 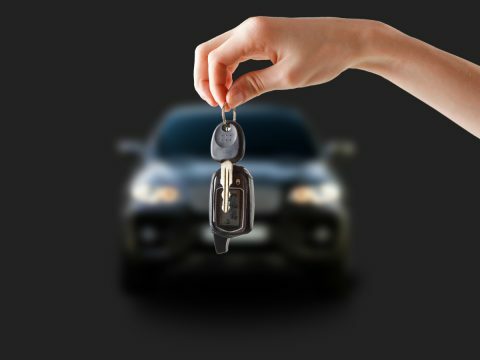 Dealership door to door car transport ensures that new car buyers receive their vehicle quicker! 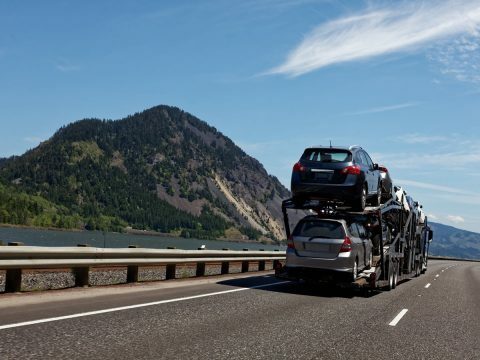 There are three major things that you want to look out for when opting to move a car interstate, and that’s convenience, efficiency and excellent value for money! 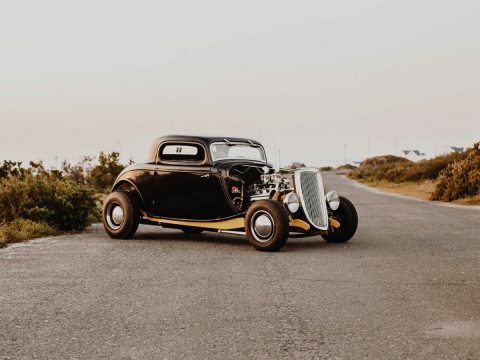 We’ve got some great tips on what to do when preparing your vintage vehicles for transportation, so keep on reading! Whether you’ve purchased a salvage car, or need to get a damaged non-running car home, you may need to use a vehicle transportation service. If you own a motorhome, you know that it can come with moments of great joy, and moments of utter despair. But the pros vastly outweigh the cons, and that’s why you’re still rambling down those Aussie roads!